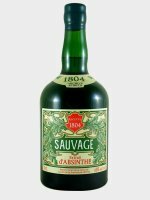 The French word Sauvage translates to "wild". 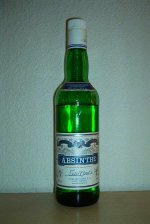 The Absinthe Sauvage is anything but wild - it's a very sophisticated drink. 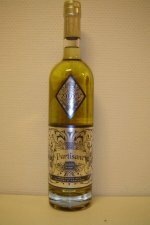 Distilled in extremely small batches using wild-growing absinthe from the Pontarlier region. 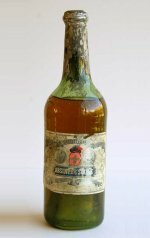 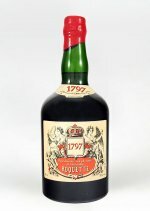 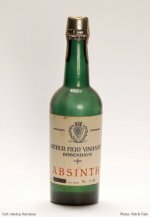 It's not very common to find old bottles from before 1900 which is why this is even more interesting than these vintage absinthes usually are. 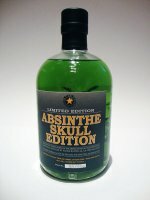 Of course it doesn't hurt that it's actually really really tasty as well. 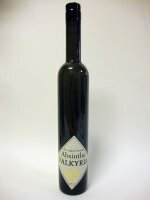 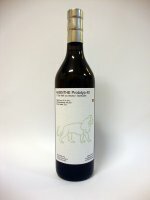 Absinthe Valkyria is the first modern commercial Swedish distilled absinthe. 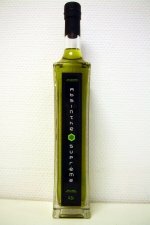 Distilled at Sankta Annas Bränneri, a small batch distillery located in an old church in Lindesberg, Sweden. 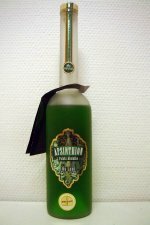 One of the first comercial absinthes to come out of Poland. 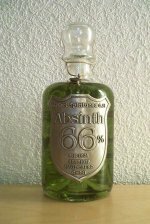 Of course with a color looking like a nuclear disaster and more money spent on packaging and design than the contents of the bottle. 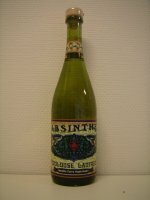 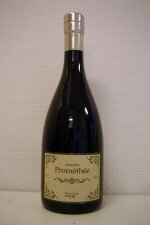 Another absinthe verte from the prominent distillery Les Fils d'Emile Pernot in La Cluse-et-Mijoux, Pontarlier, France. 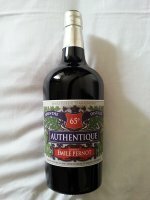 Authentique is its name and yes - Authentique is its game.